Each section of this act expires immediately, contingent on Ecology adopting, adopting with revisions, or enforcing the proposed Clean Air Rule or adopts or enforces a rule that establishes a statewide program to set a limit, cap, or emissions standards designed to control the amount of greenhouse gas emissions. This add-in would completely halt Washington State’s solar production incentive program, which is a jobs and manufacturing bill, should the state ever enforce a clean air or carbon tax rule. 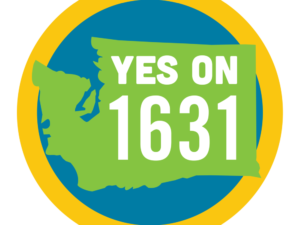 Both Governor Inslee and members of the House are expected to withdraw support from HB 2346 due to this amendment’s inclusion, and the local solar industry, existing solar customers, and legislators on both sides of the aisle are concerned that the bill will die an untimely death. 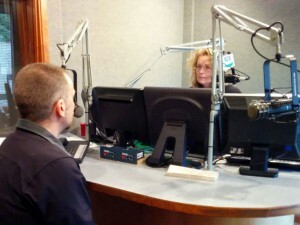 Western Solar, itek Energy, and hundreds of our customers are located in Senator Ericksen’s district, the 42nd District. 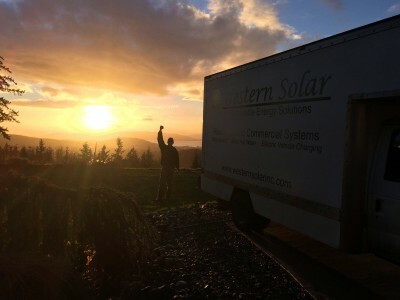 Over the course of the last two weeks, all of us at Western Solar have been reaching out to our existing customers in our district, urging them to contact Ericksen directly. 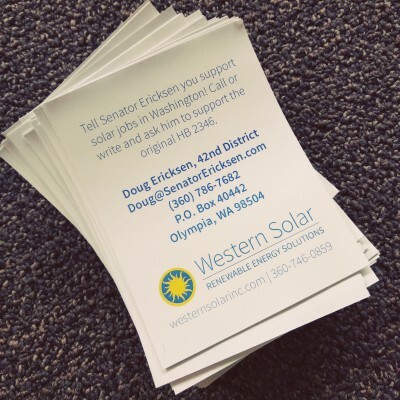 We created and handed out flyers during the three days of the Whatcom County Home & Garden Show in Lynden and talked directly with Ericksen’s constituents about the implications this amendment has on the future of solar in Washington. You may have also seen our sponsored ads on Facebook, calling for the passage of a clean solar bill. We’ve been doing our best to affect change for the benefit of current and future solar customers, the manufacturing and installation sectors, and the state economy as a whole. Currently, the bill has been passed back to the House in an extended session, which can last for 30 days. As we receive legislative updates, we’ll continue our effort to keep everyone up to date on the current state of the bill. Solar Installers of Washington sent out the letter below to all who have participated in their letter-writing campaign. We would like to extend our deep gratitude to all of our customers, acquaintances, friends, and neighbors who have written and called multiple times in support of a clean solar bill. Your efforts have not gone unnoticed, and we appreciate the support of our customers and community. 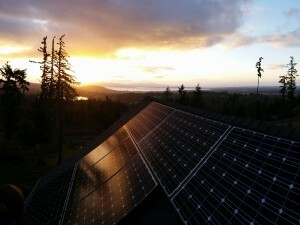 Make sure to watch our website and Facebook page for the latest news regarding HB 2346 and solar in Washington! 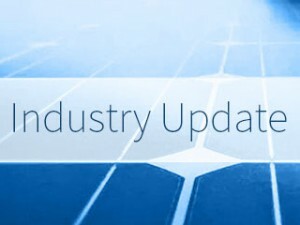 Thank you for contacting your representatives over the last several weeks to lend your support to HB 2346, the bill designed to reform in the Washington production incentive program and to ensure a viable solar industry in Washington. Over 4,500 petitions have been sent during the course of this campaign! We appreciate your support and have heard that representatives in both the House and Senate have been listening! As of this writing the Washington State Legislature has entered a special session which can last for 30 days. When this occurs, bills revert back to the original chamber of origin. In the case of 2346, the bill is back in the House Rules Committee. Both Democrats and Republicans have entered a proverbial stare-down per this writing and, as a result, there is little to no activity going on at this time. A sticking point in this bill (and many others) surround disagreements concerning the budget and the overall cost of the program. Also, Senator Ericksen’s wish to associate the bill with Governor Inslee’s Clean Air Rule remains a huge concern. SIW has been advised to be on stand-by in the event another grassroots push is warranted. We will keep you posted as developments occur and will let you know if another last minute campaign to your representatives will be made available. Again, thank you for your support during this legislative process!